When Catwoman accepted Batman’s marriage proposal, she changed more lives than just Bruce Wayne’s and Selina Kyle’s. 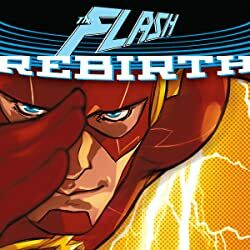 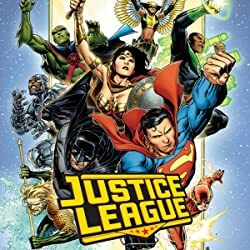 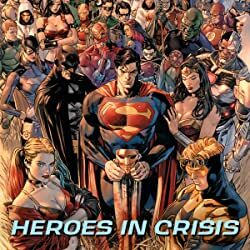 A union between the World’s Greatest Detective and one of Gotham City’s fiercest criminals is a shakeup that will rattle everyone in the Dark Knight’s lifefrom the young vigilantes who make up his surrogate “family,” to his legendary friends in the Justice League, to old demons he’d long hoped to leave behind. 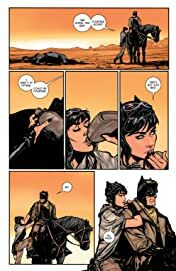 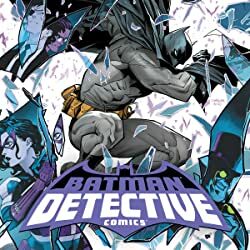 Now Batman and Catwoman are on a quest for redemptiona mission deep into a forbidden desert fortress to evolve into something better before they say, “I do.” Standing in their way is…well, everybody, including Batman’s lethal exgirlfriend Talia al Ghul. 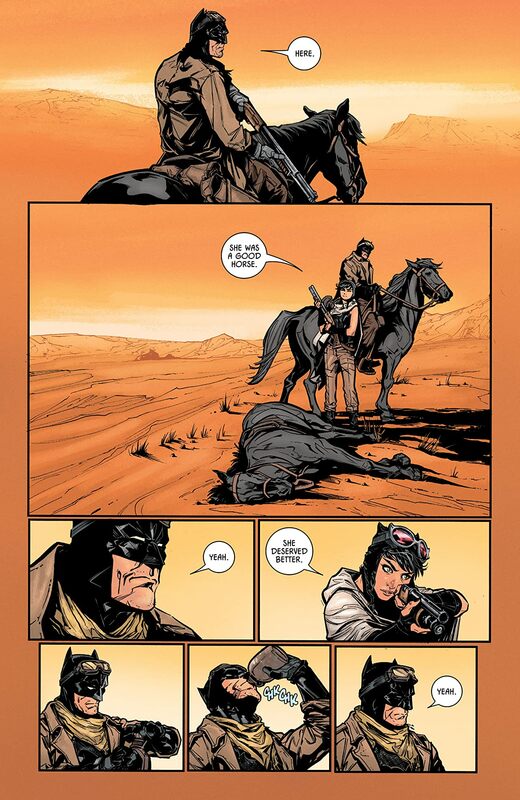 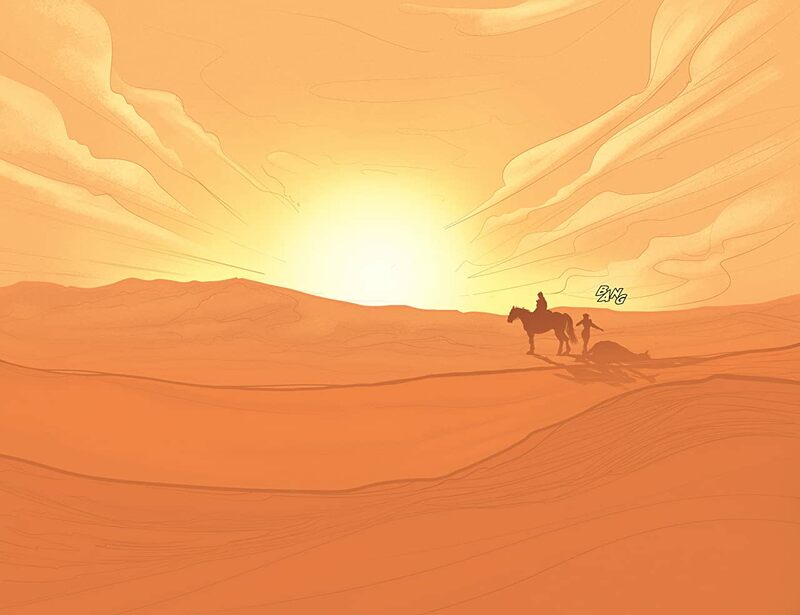 From desert sands to boardwalk lights, will the Bat and the Cat’s search lead them to happiness at last? Find out in Batman Vol. 5: Rules of Engagement, a major new chapter in the lives of the Dark Knight and his feline fiancée from the acclaimed creative team of Tom King (Mister Miracle) and Joëlle Jones (Supergirl: Being Super), with guest artists Clay Mann and Lee Weeks! 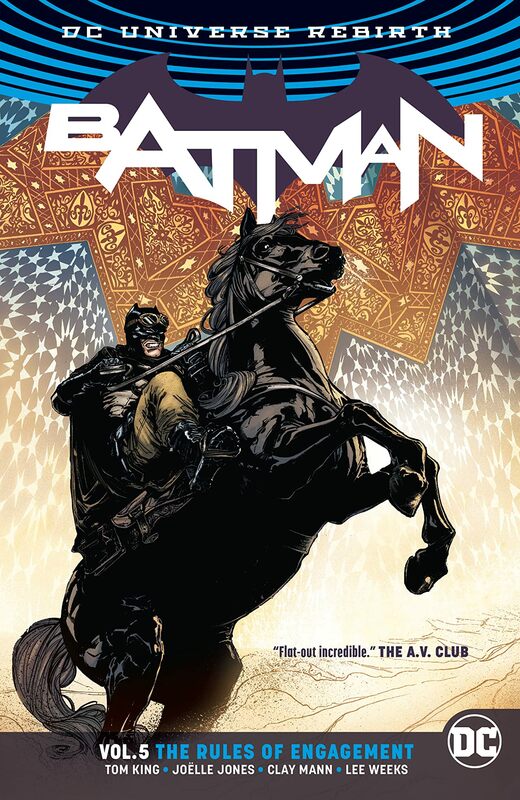 Collects Batman #3337 and the critically acclaimed tale from Batman Annual #2.